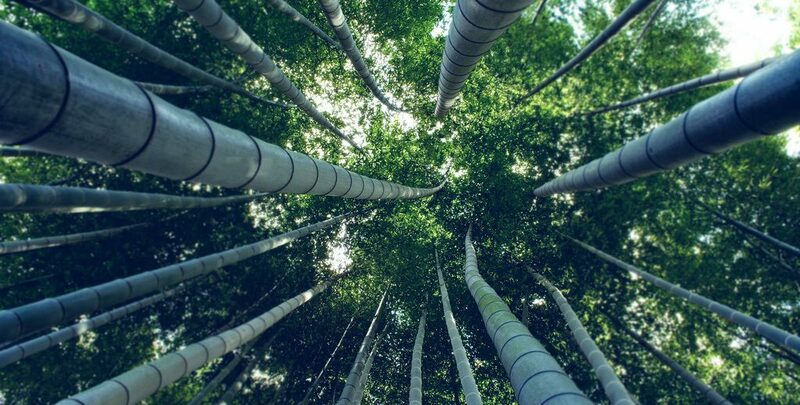 Bamboo and rattan are two of the most valuable Non-Timber Forest Products in the world today, providing livelihoods to millions of people across the tropical and subtropical regions of the globe. 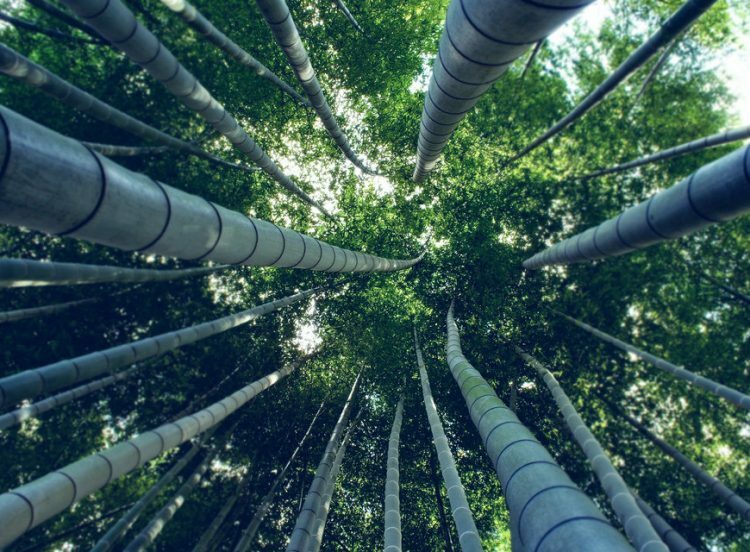 Increasingly their products are also sold to consumers further afield in the more affluent regions of the world – international trade in bamboo and rattan is almost 2bn USD per annum. Making products from bamboo and rattan often involves a series of stages, from growing and harvesting the bamboo or rattan in the forest, through a range of processing stages, to nal production of the nished item, and then marketing. 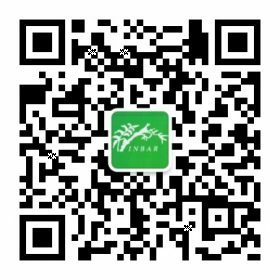 This last stage is perhaps the most important, as earning incomes from bamboo and rattan products necessarily requires that the products meet market demand. Over the past decade since INBAR became the International Commodity Body for Bamboo and Rattan of the Common Fund for Commodities (CFC), INBAR has pioneered the establishment of a number of CFC-funded value chain projects in bamboo and rattan in Asia and Africa that show real improvements in the incomes generated by the producers within sustainable market environments. This book takes a product approach to encapsulate the experiences gained by INBAR and our partners during the development, implementation and evaluation of the projects. It covers some of the more well-established products that are making inroads into markets these days, and hopes to inspire others to innovate, adopt and adapt products and their production chains for community-based income generation and poverty alleviation.